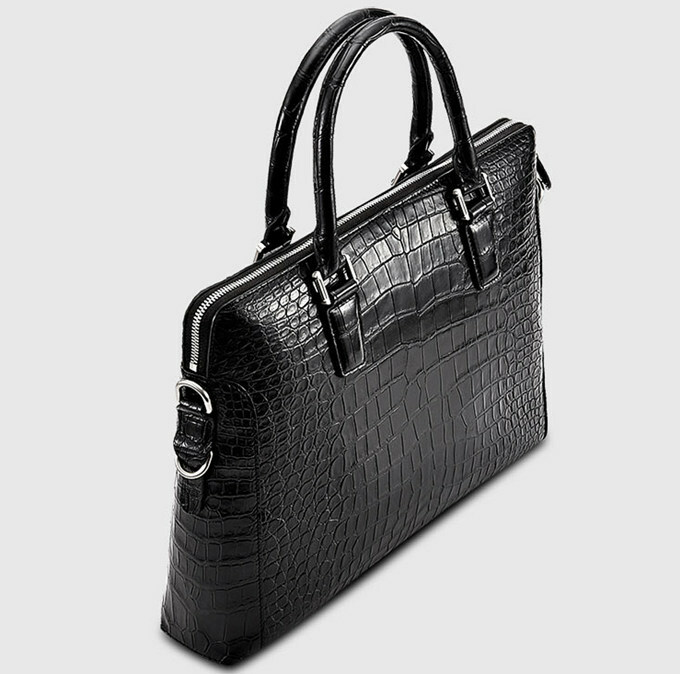 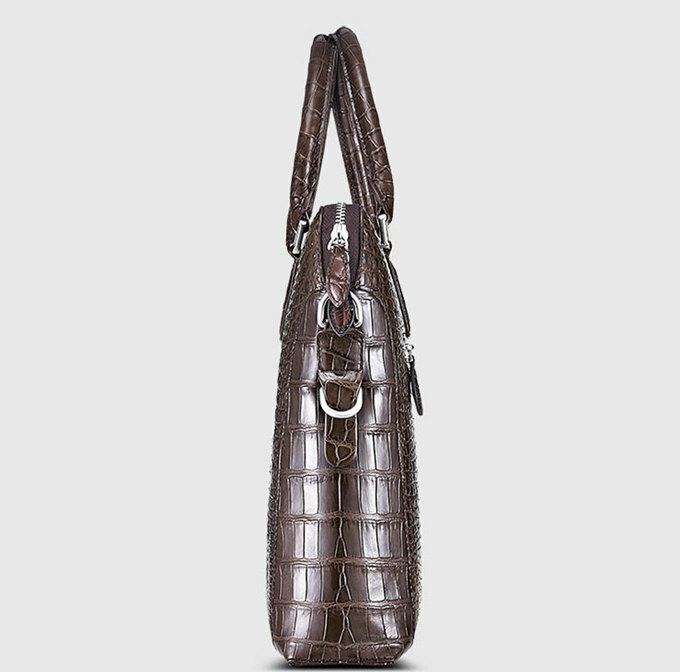 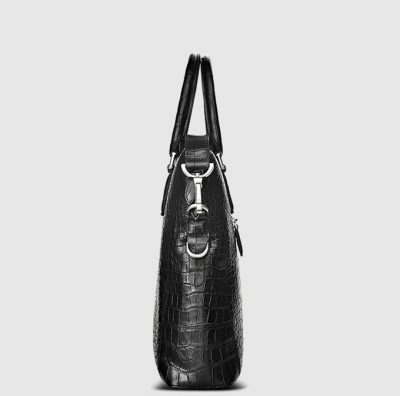 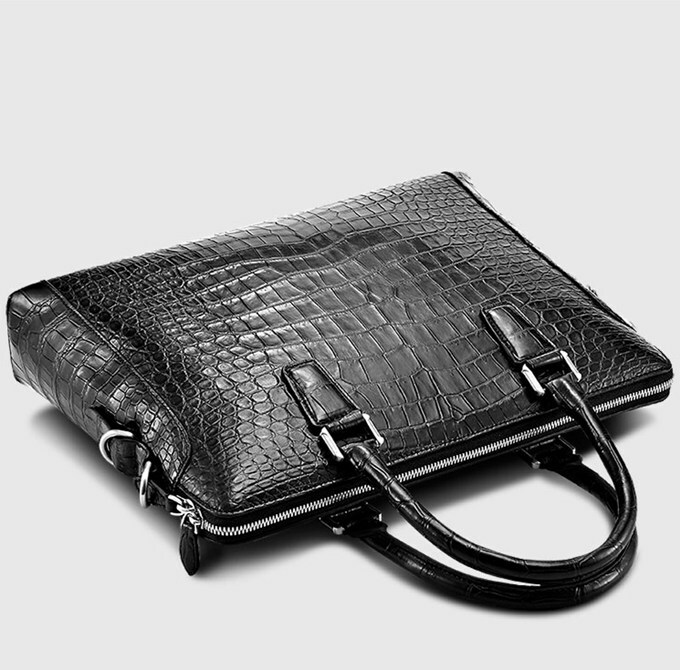 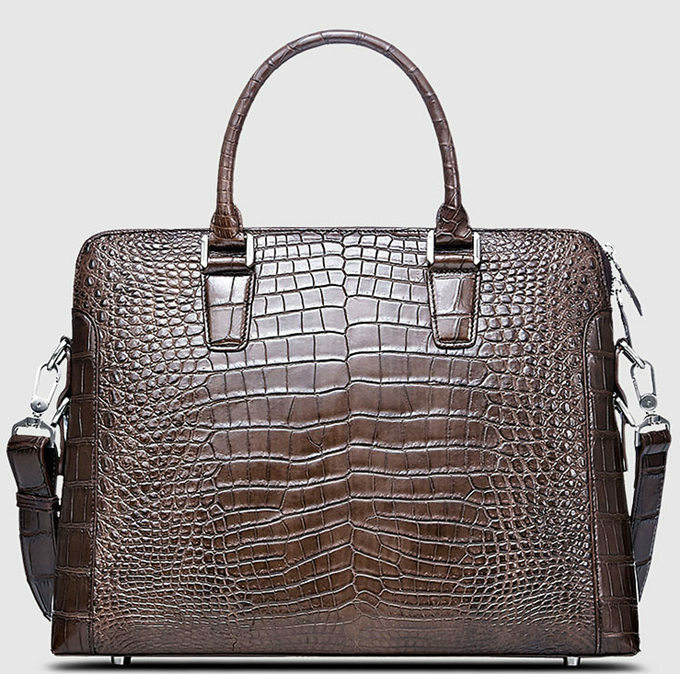 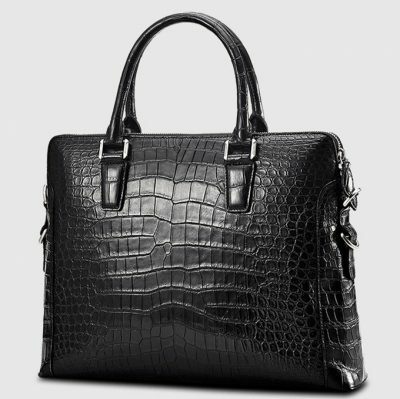 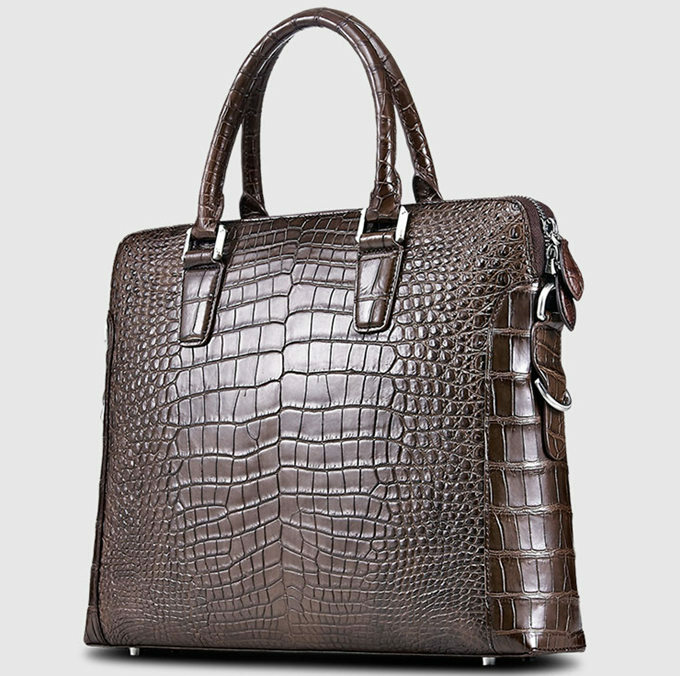 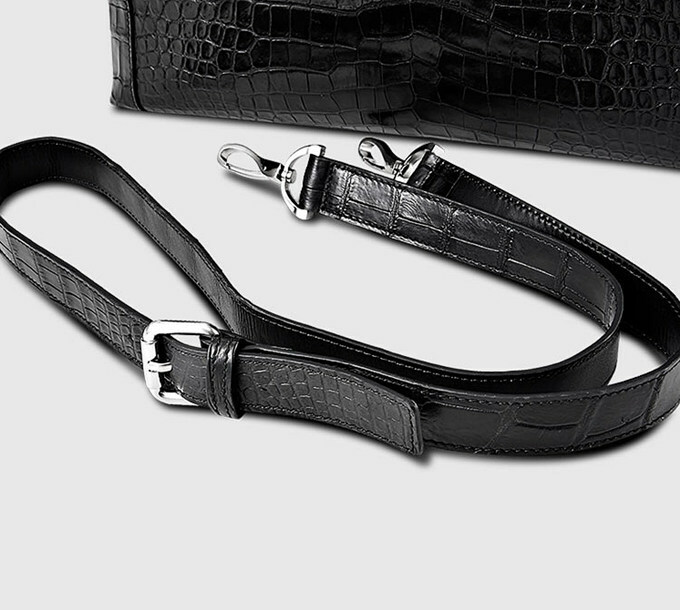 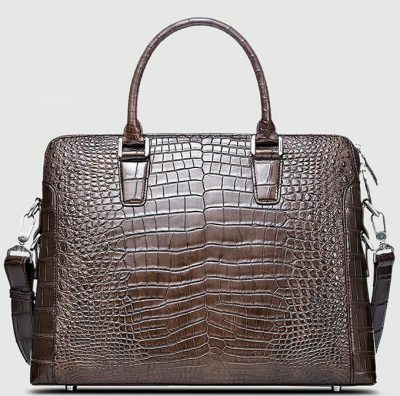 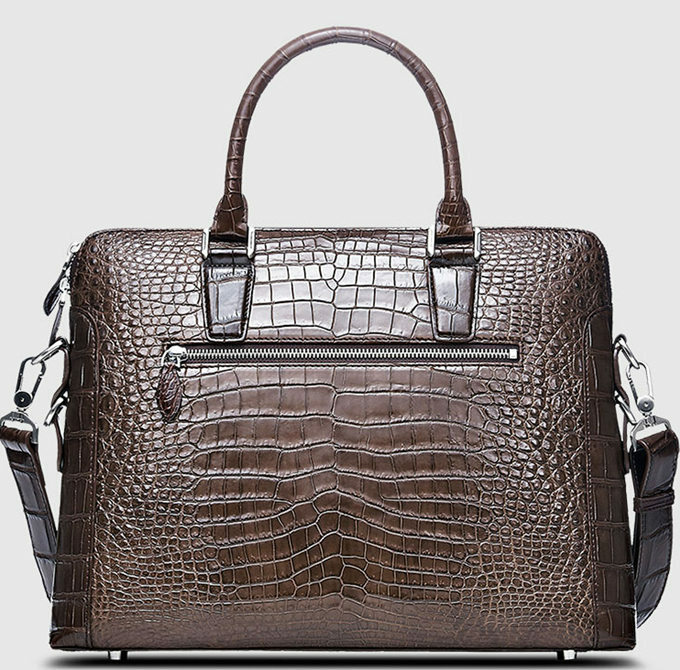 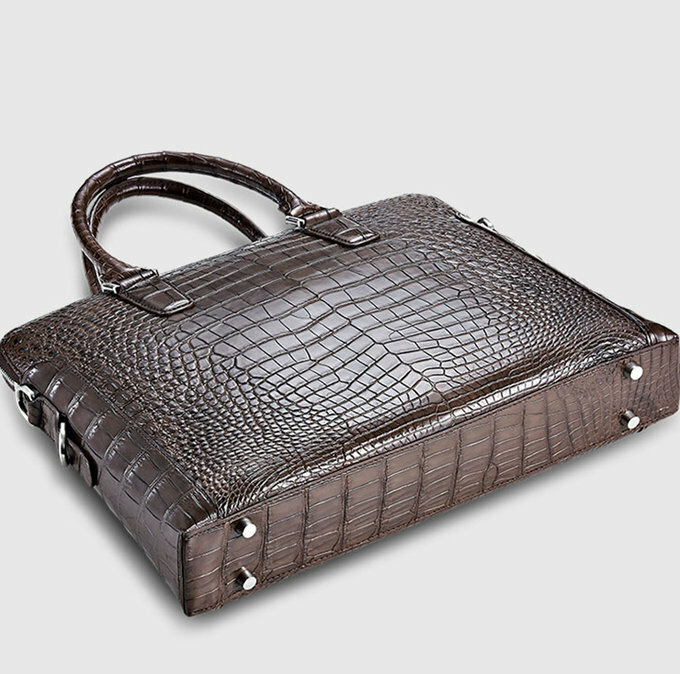 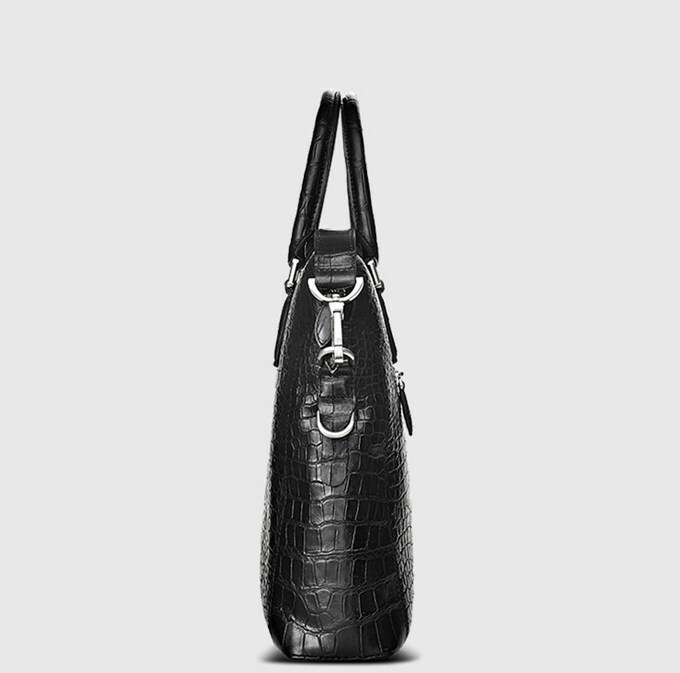 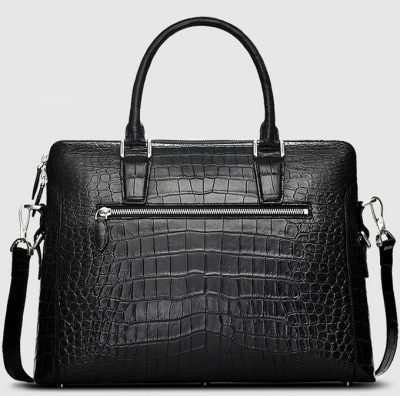 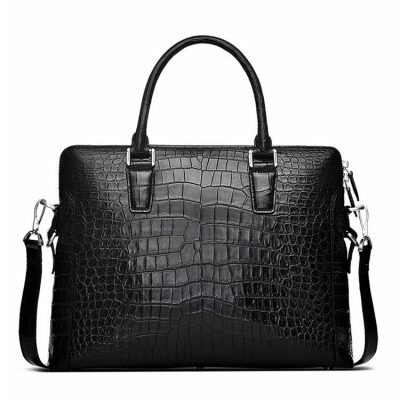 This genuine crocodile bag has a removable shoulder strap, and the shoulder strap is adjustable, you can carry the bag as a cross body bag or as a shoulder bag. 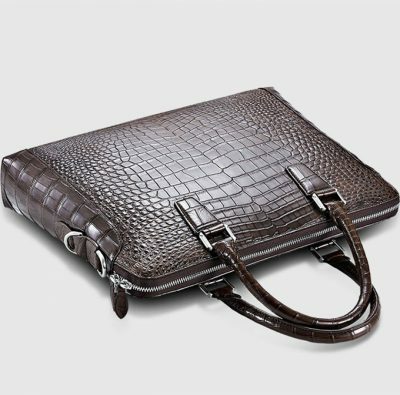 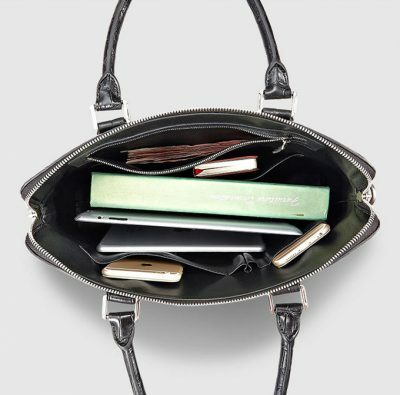 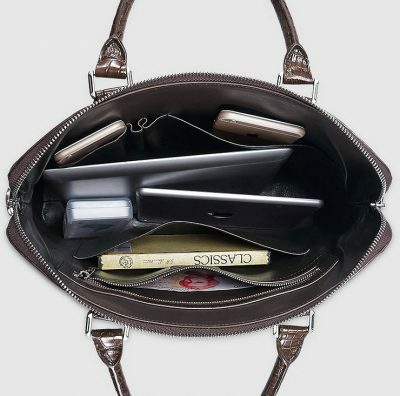 There is a handle, when you do not want to carry the bag, you can use the bag as a handbag or as a briefcase. 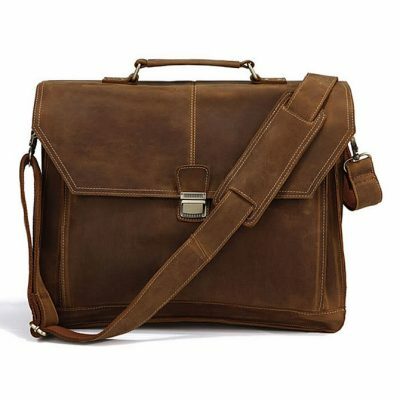 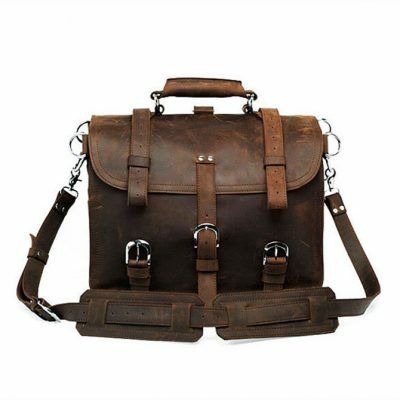 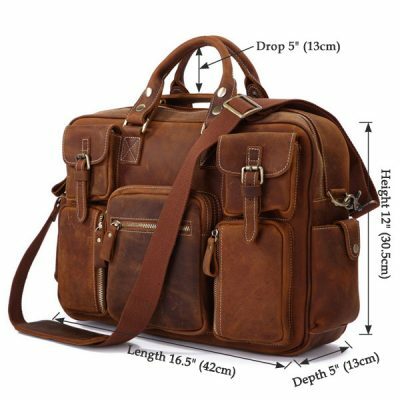 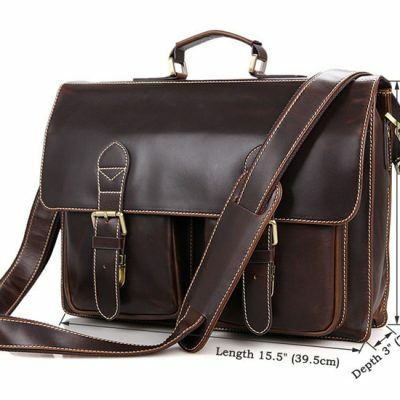 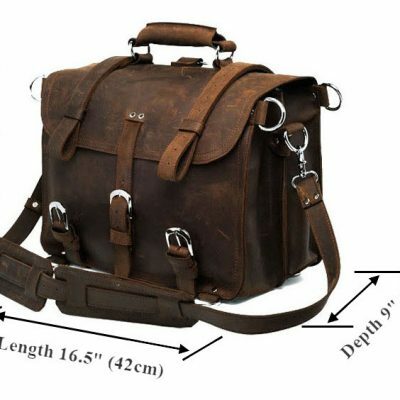 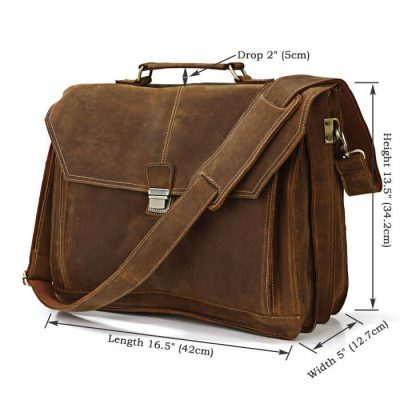 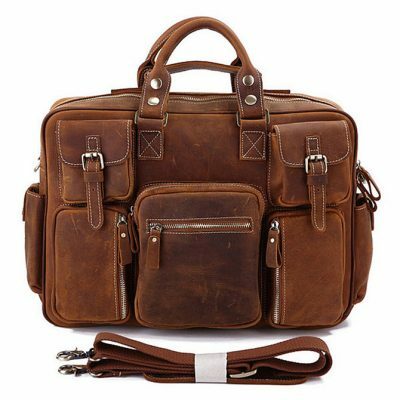 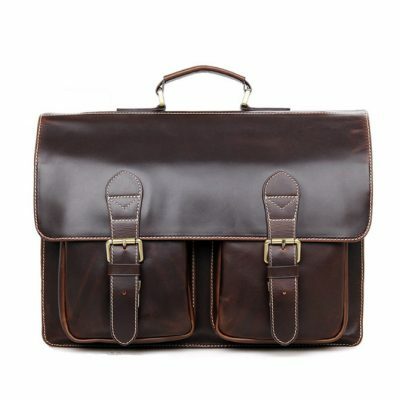 This bag is multi-usage, you can use the bag in many occasion.